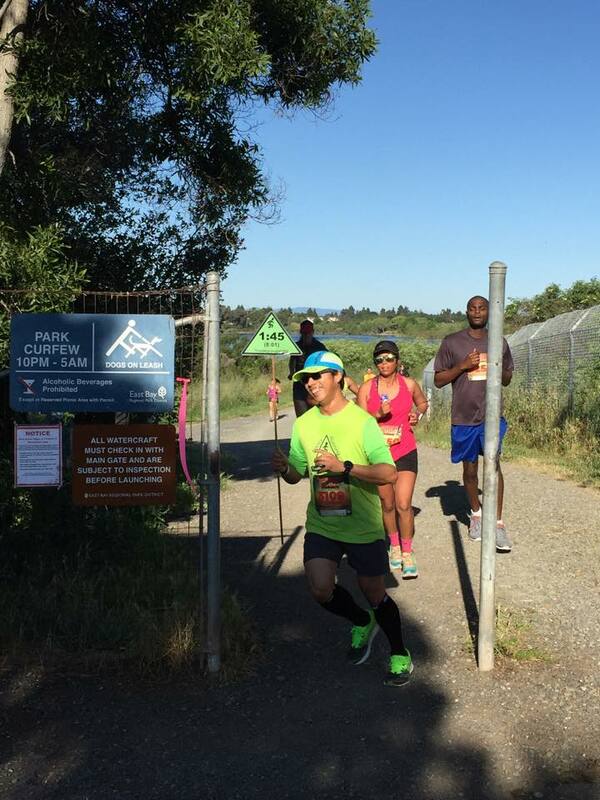 On April 30, 2016, we had an opportunity to pace the Brazenracing.com event at Quarry Lakes Regional Recration Area, Fremont, CA. It was hot and high wind weather and was a tough but yet flat gravel/paved course. Our pacers paced full marathon 3:15 to 5:25 (H:MM) and half marathon 1:35 to 2:30 (H:MM) finish times. 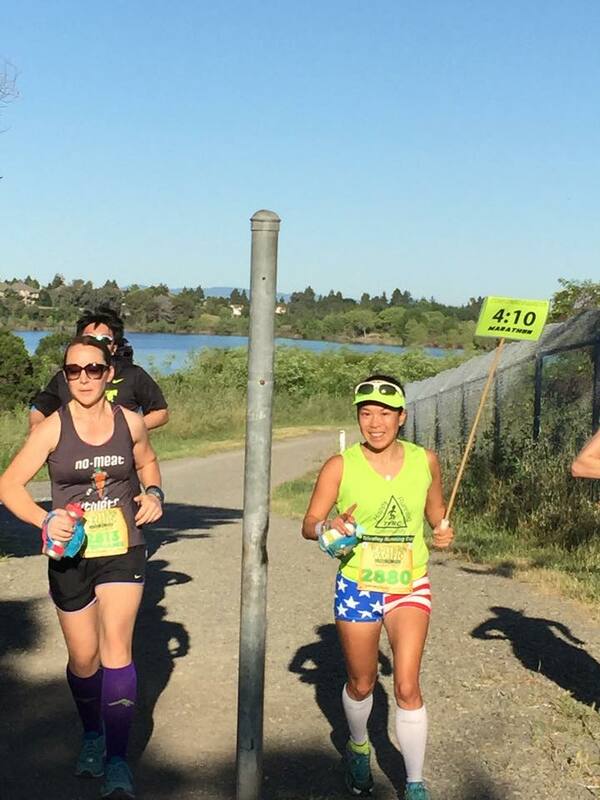 Thank you Jasmin, Sam and Brazenracing.com for the pacing opportunity to support your organization and gave back to the running community. Happy running everyone! 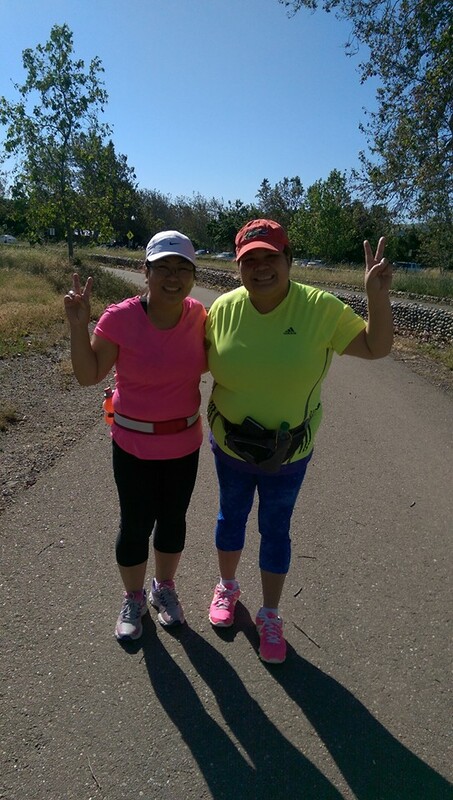 On April 30, 2016, our fabulous runners participated morning group run. 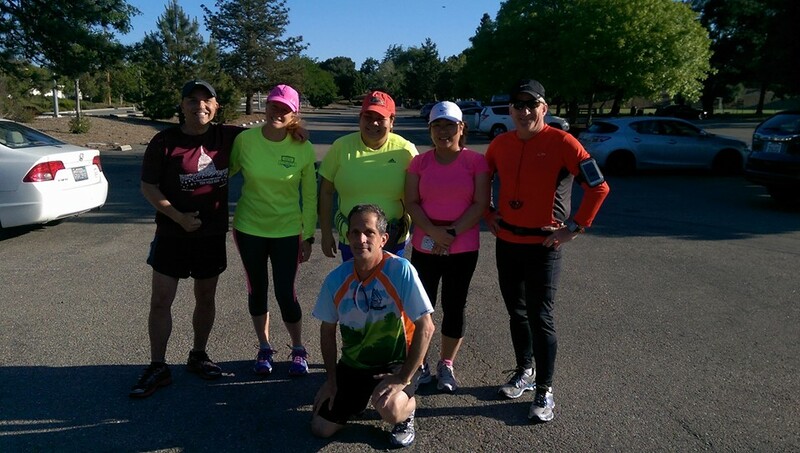 Weather was sunny and 6 of our runners came out and got their 7.6-miler run done. 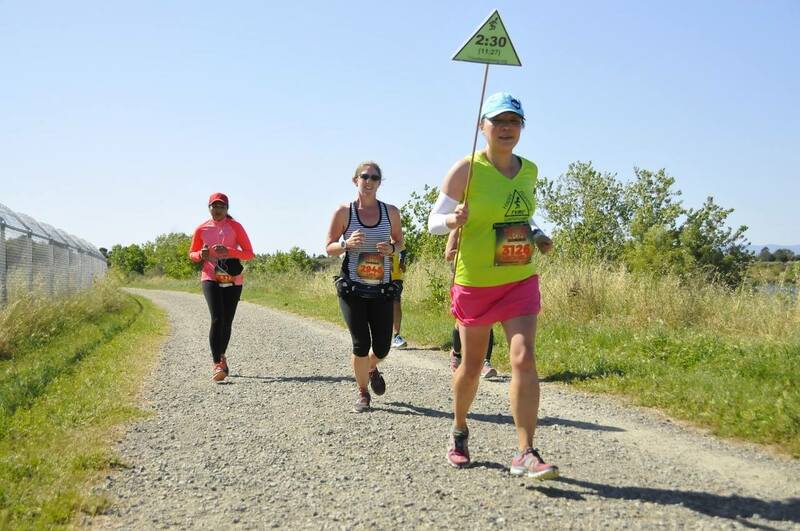 Some of us were out pacing Brazen event. Thank you Robert Lee for hosting this event. 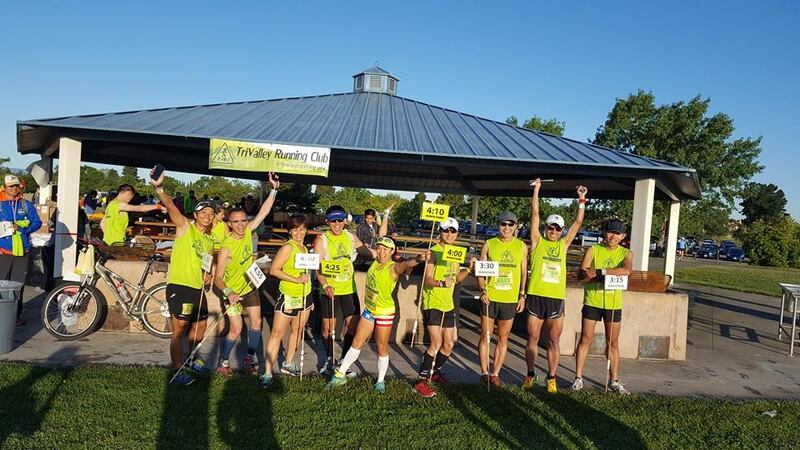 Thank you to smartypantsvitamins.com (Andrew K.), SunRype USA (Marcia D.), and Robert Lee, our group runner, donated Cliff Bars, and Kiyoko’s recycle foil wrapper for their supports! Happy running! 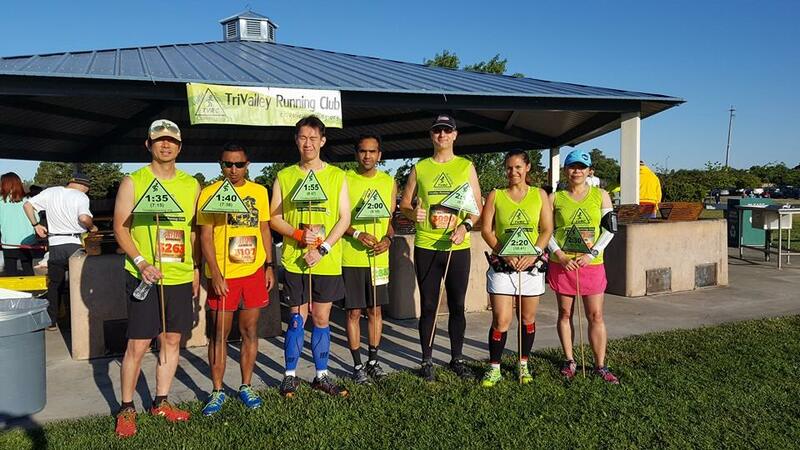 On April 23, 2016, our superb runners participated morning group run. 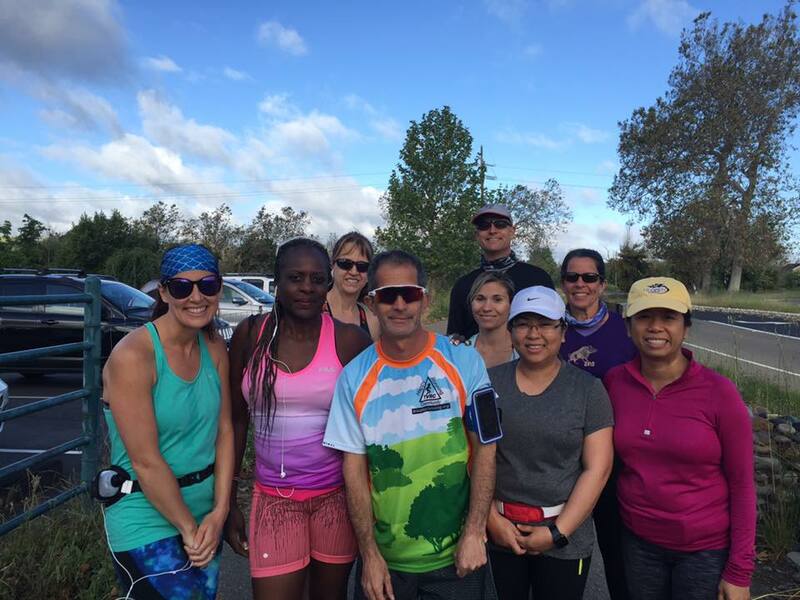 Weather was cool but sunny and 11 of our runners came out and got their 7.6-miler run done. 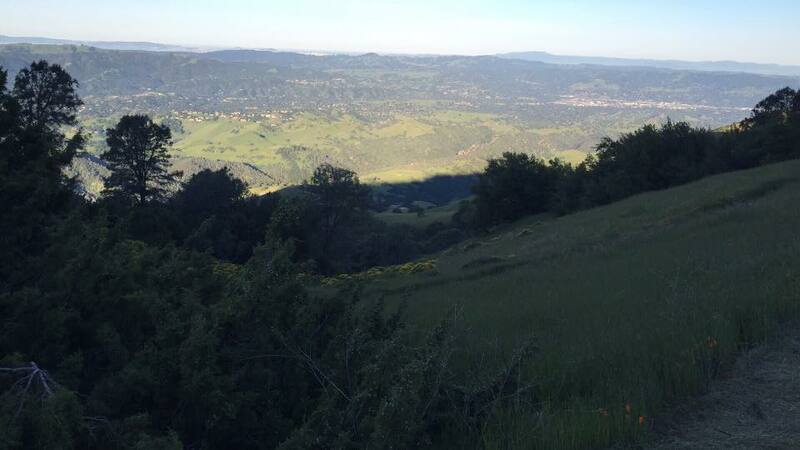 Again, some of us ran double runs at 6:30 AM early started for extra 5-miler. 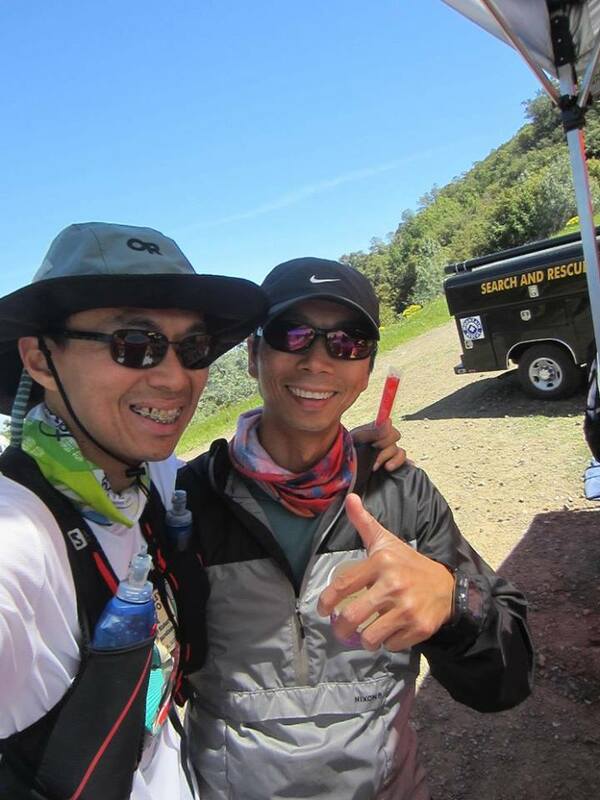 Thank you to smartypantsvitamins.com (Andrew K.), SunRype USA (Marcia D.), and Robert Lee, our group runner, donated Cliff Bars, and Kiyoko’s recycle foil wrapper for their supports! Happy running! 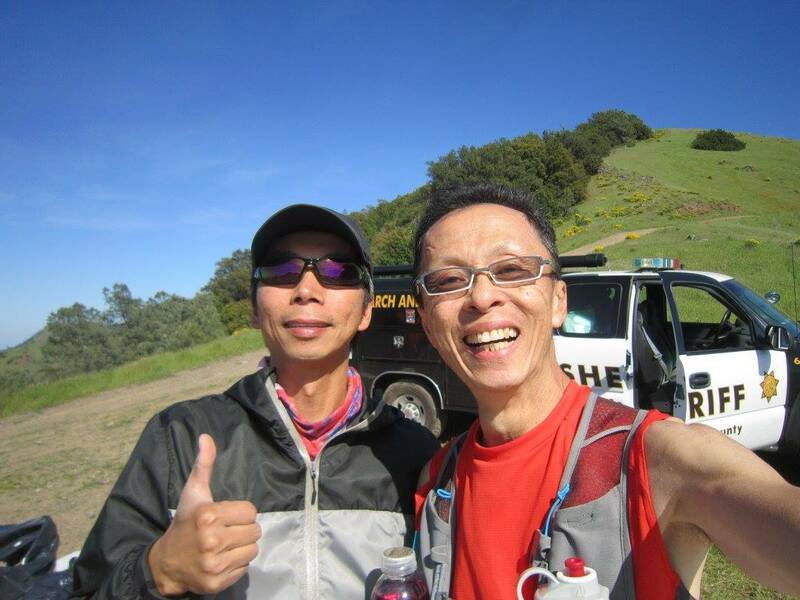 On April 17, 2016, I volunteered for Brazen Diablo Trials Challenge in Castle Rock Recreation Area, Walnut Creek, CA. I was the captain for 50K water station. It was great to give back to our local community. 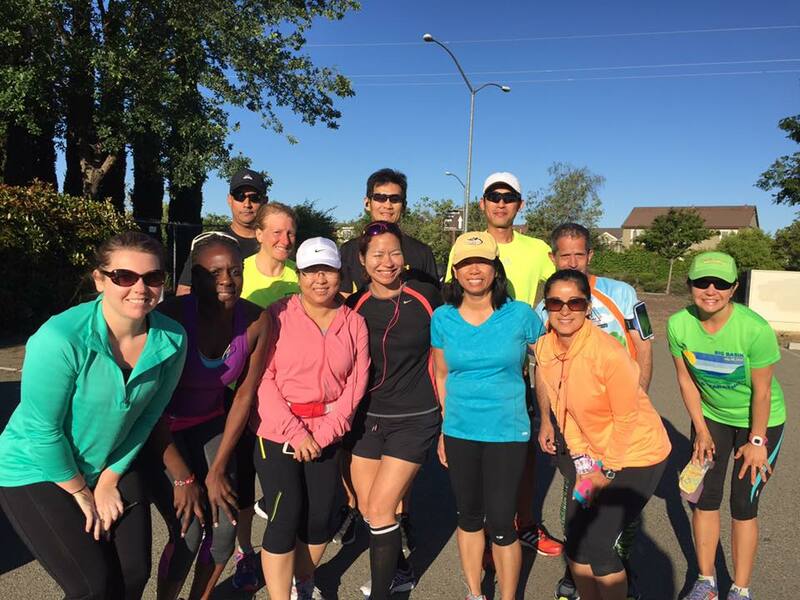 On April 16, 2016, our fabulous runners participated morning group run. 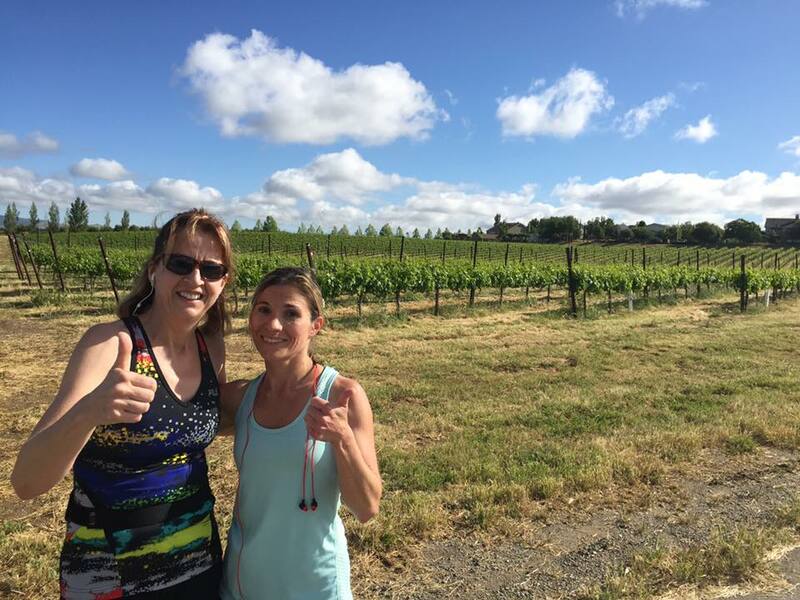 Weather was warm and sunny and 13 of our runners came out and got their 7.6-miler run done. Some of us ran double runs at 6:30 AM early started for extra 5-miler. 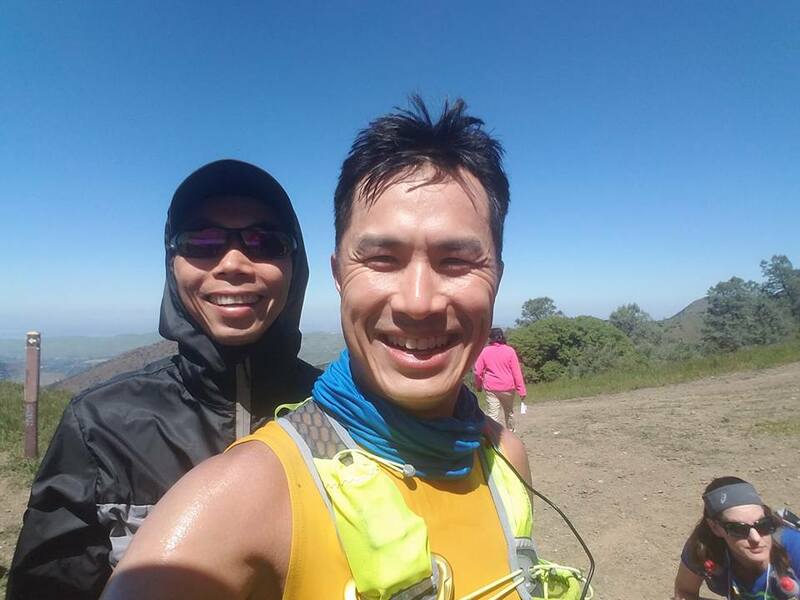 Thank you to smartypantsvitamins.com (Andrew K.), SunRype USA (Marcia D.), and Robert Lee, our group runner, donated Cliff Bars, and Kiyoko’s recycle foil wrapper for their supports! Happy running! 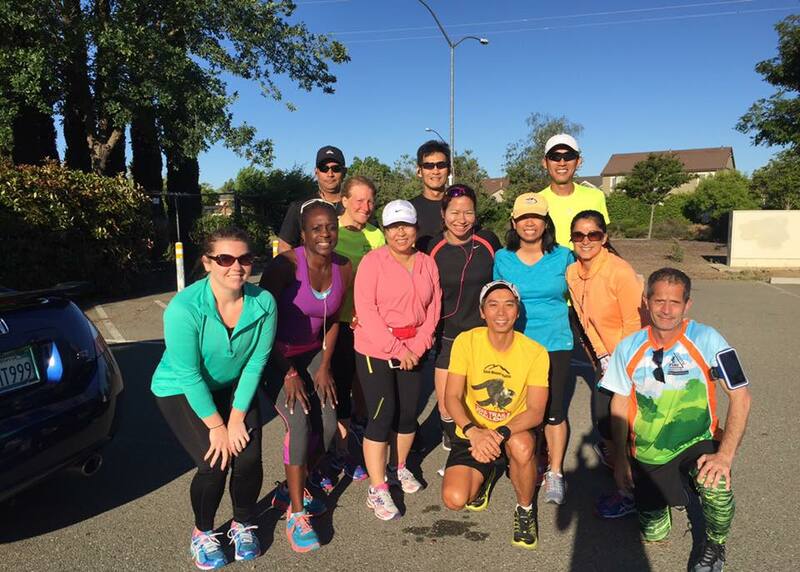 On April 9, 2016, our awesome runners participated morning group run. 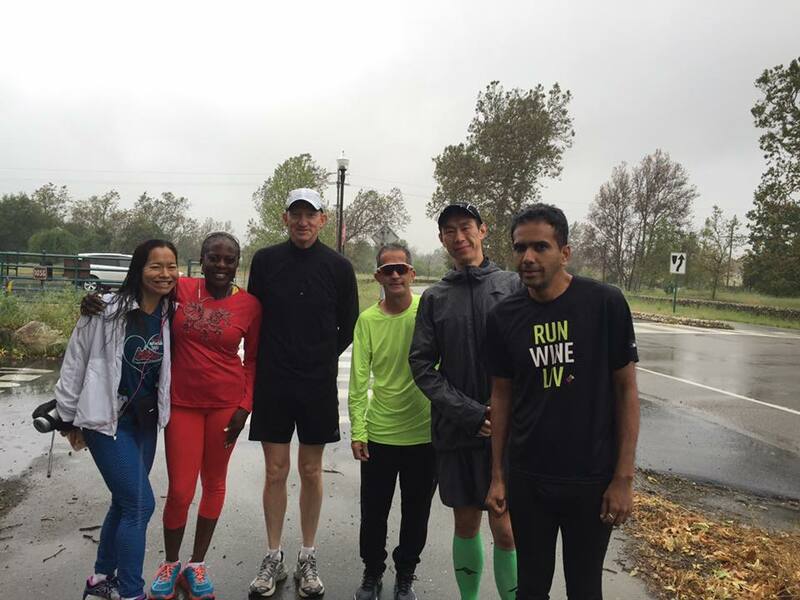 Weather was cool with misty rain and 7 of our runners came out and got their 7.6-miler run done. 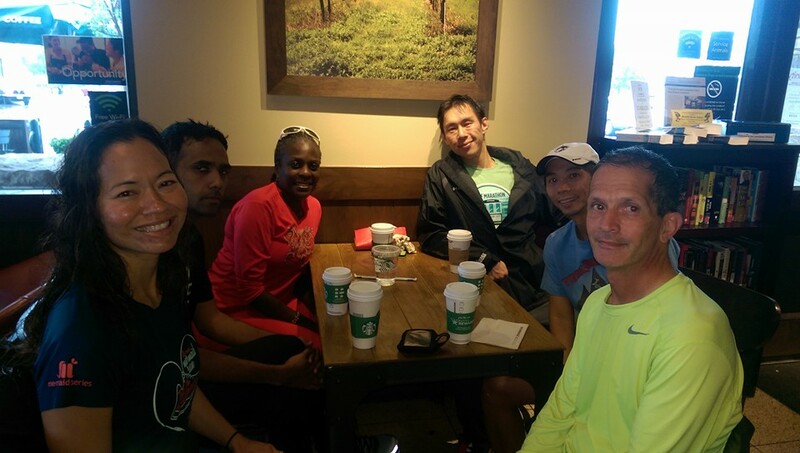 It was a perfect running weather and post run coffee cap off our social event. Thank you to smartypantsvitamins.com (Andrew K.), SunRype USA (Marcia D.), and Robert Lee, our group runner, donated Cliff Bars, and Kiyoko’s recycle foil wrapper for their supports! Happy running! 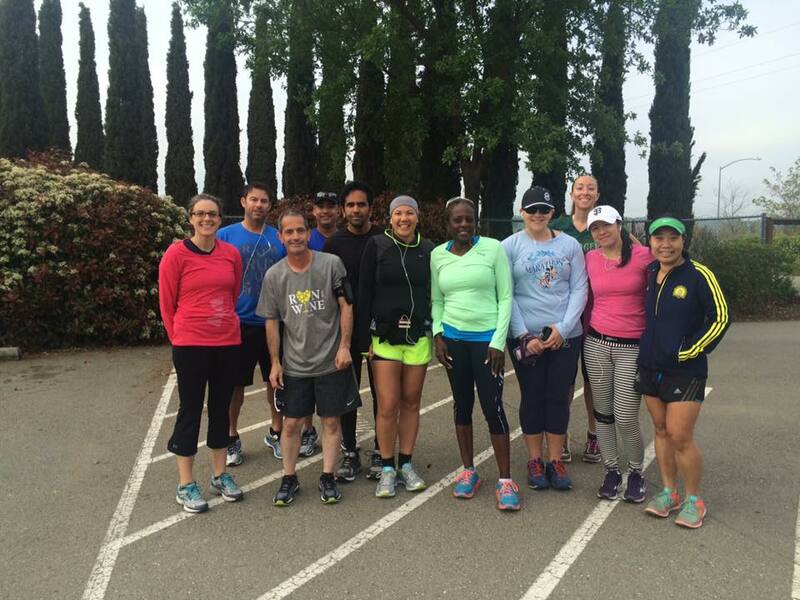 On April 2, 2016, we kicked off our morning group run for month of April. 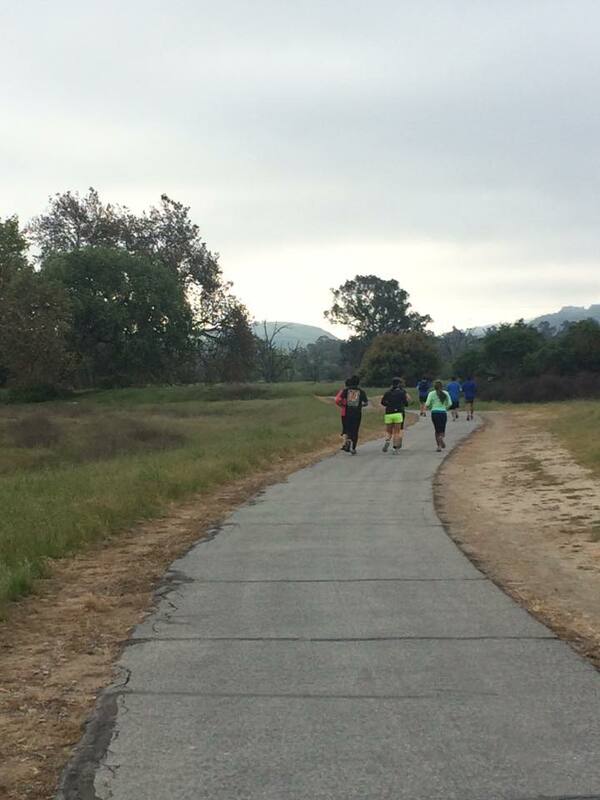 Weather was overcast to sunny and 12 of our runners came out and got their 7.6-miler run done. 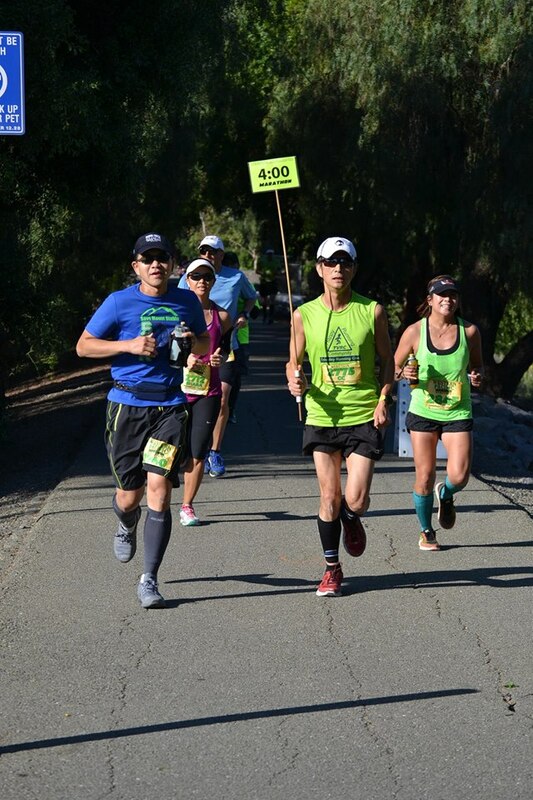 Thank you to smartypantsvitamins.com (Andrew K.), SunRype USA (Marcia D.), and Robert Lee, our group runner, donated Cliff Bars, and Kiyoko’s recycle foil wrapper for their supports! Happy running!